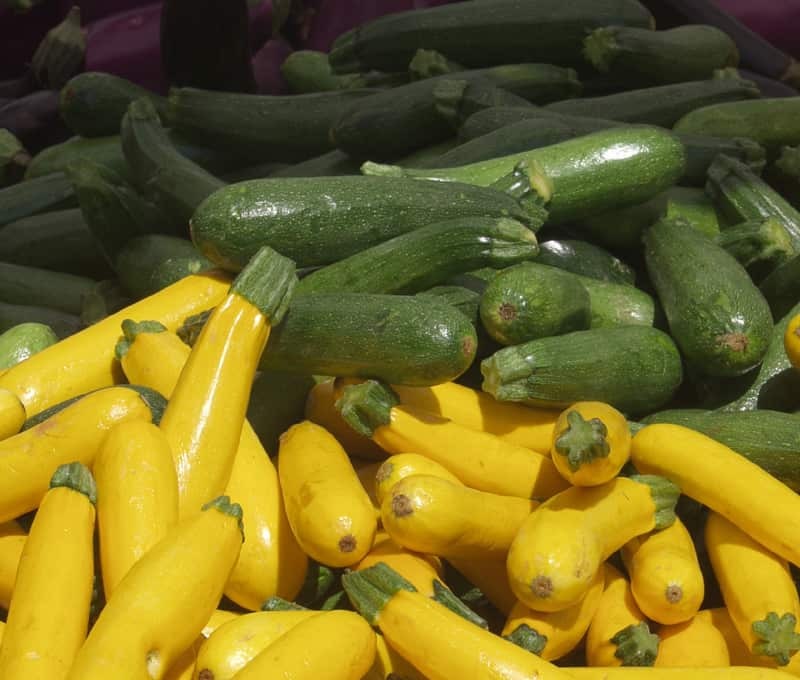 It’s easy for new or aspiring vegetable gardeners to get discouraged these days. With so many bugs and diseases, many choose not to even start a garden. But I’m here to tell you that easy vegetable gardening is still possible if you know a few things. Start with a small patch in your backyard where you can keep up with the needs of a garden: weeding, watering, nourishing, etc. If you start with more than you can handle, you’ll give up before you even get started. You can enjoy an easy vegetable garden by choosing vegetables that provide large crops in a small space (also called bumper crops). 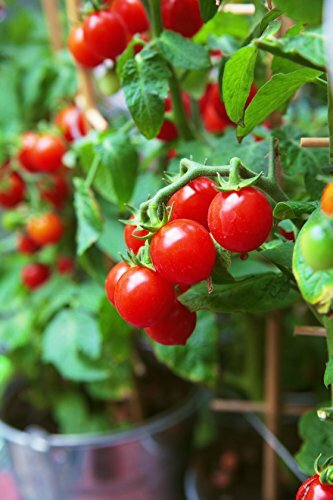 These crops are easy to grow and take little time and effort to look after, but at the same time will provide plenty of produce for you to enjoy. 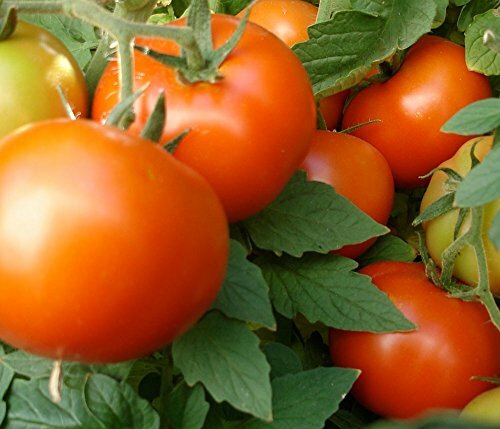 Usually you would sow from seed in April and plant out in June in rich manured soil. They will also benefit from a mulch of garden compost midway through the summer, and if the weather is dry, keep them watered. 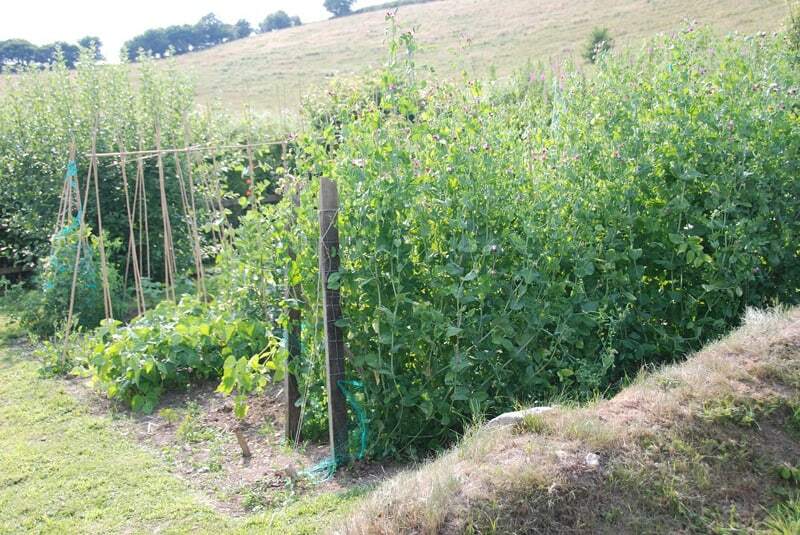 Beans are an easy to grow crop that needs very little attention but reward you well. We use an old bean trench method to grow our beans and peas which starts in Autumn when we dig a trench in the position we want our bean frames, lining the trench with newspaper and filling with kitchen waste before back-filling. Although beans take their nutrients from the atmosphere the rotting waste adds a little more, and the trench settles in a shallow to help retain water. Most beans freeze well: simply blanch for 30 seconds, plunge into cold water, drain until dry and freeze on trays. As a treat try freshly picked runner beans, sliced and gently boiled, with butter and topped with a poached egg, free range of course. 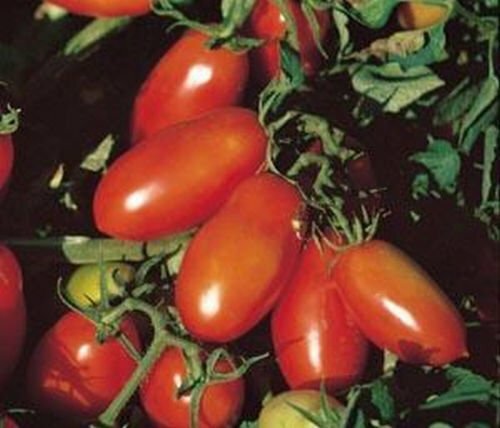 Although the greenhouse cordon tomato are not what I would class as easy vegetable garden plant, a bush or window box tomato variety is. 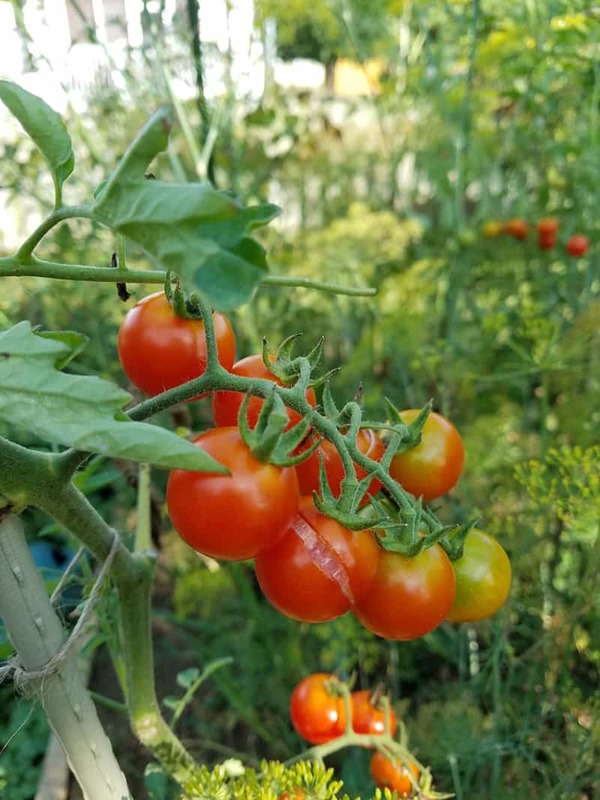 Bush tomatoes can get quite big and as long as they are fed well with a liquid tomato food, they will keep you in baby tomatoes all summer long. The smaller pot varieties are not as prolific, but put them in window boxes, pots or hanging baskets and they will look attractive and give you plenty of salad veg. A very forgiving plant that is one of the hardiest vegetables, and they provide a lot of beans per plant. The broad bean is one of the first to be planted. As long as the weather isn’t extremely cold, they will be up and running in no time. They are not to fussy about soil, but a dressing manure or potash will help them out. They are not exactly trouble free, as they are susceptible to black fly, chocolate spot and rust, but neither of these are difficult to deal with and no matter what the issue, it is a very prolific bean. Kale is a brassica with open leaves, very close to wild cabbage and has become one of the most talked vegetables of the day. The bets time to eat kale is when the leaves are small and crispy and can be treated just like cabbage. This doesn’t necessarily mean boiled, but rather pan-fried in stir fries, with pastas, in risotto, curries, pies and soups. As you may guess, a very versatile veg and well worth growing. Cucumber is an easy vegetable garden plant that can be grown in a greenhouse or outside. If you are growing outside either sow seeds in a propagator in May or sow direct under a cloche in June. 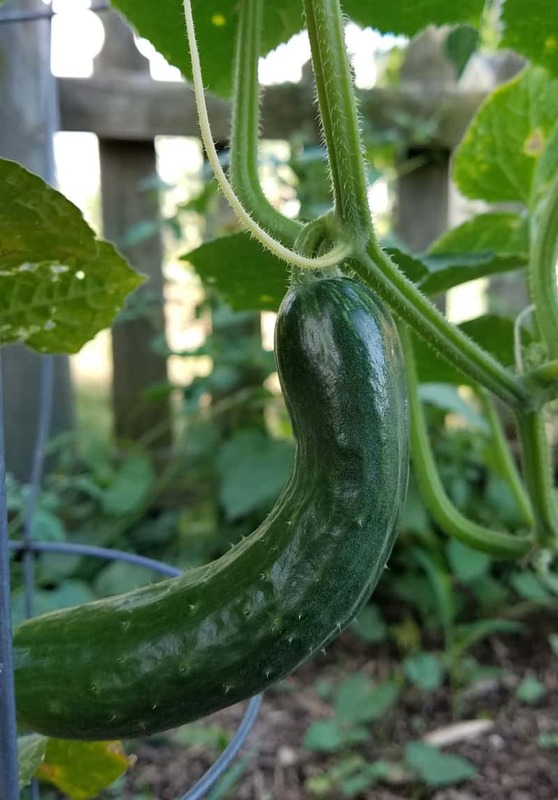 Cucumbers love full sun and rich soil, so adding some manure would help it a lot. Compost or pelleted fertilizer are good alternatives. Simply pinch off the growing tip when your plant has seven leaves and allow side shoots to trail or climb. Home grown cucumbers are so much better than those you buy in the supermarket: they are juicy, crunchy and full of flavor. Even if you only grow one cucumber plant, you may need to get imaginative in the kitchen as just one plant will give you more than enough for having with salad. You can also try chilled cucumber soup or gazpacho, cucumber water, or a tasty cucumber relish. 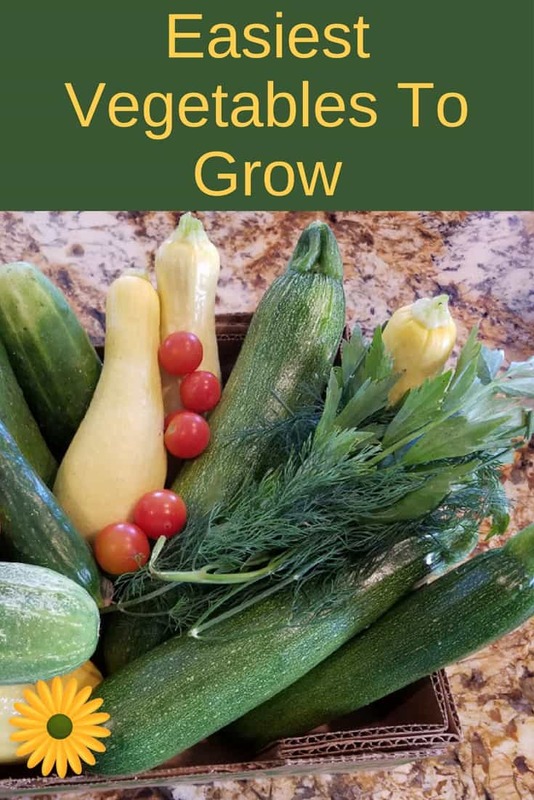 As you can see, easy vegetable gardening is possible and it will give you lots of yummyness in the kitchen! 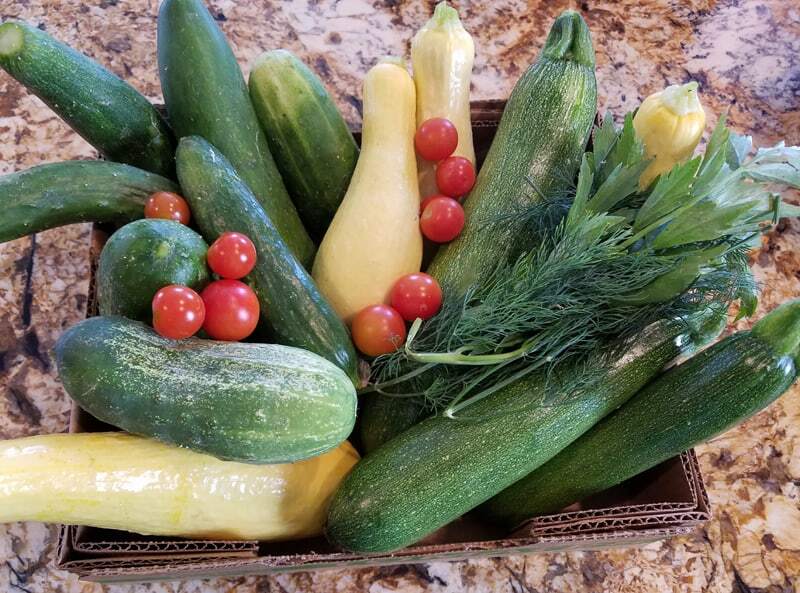 I’ve had great gardens in Massachusetts, then I moved to California and I have trouble growing simple things like cucumbers and pole beans. .I’ve always used a compost pile and people here say they have great gardens without compost. What dp I do?